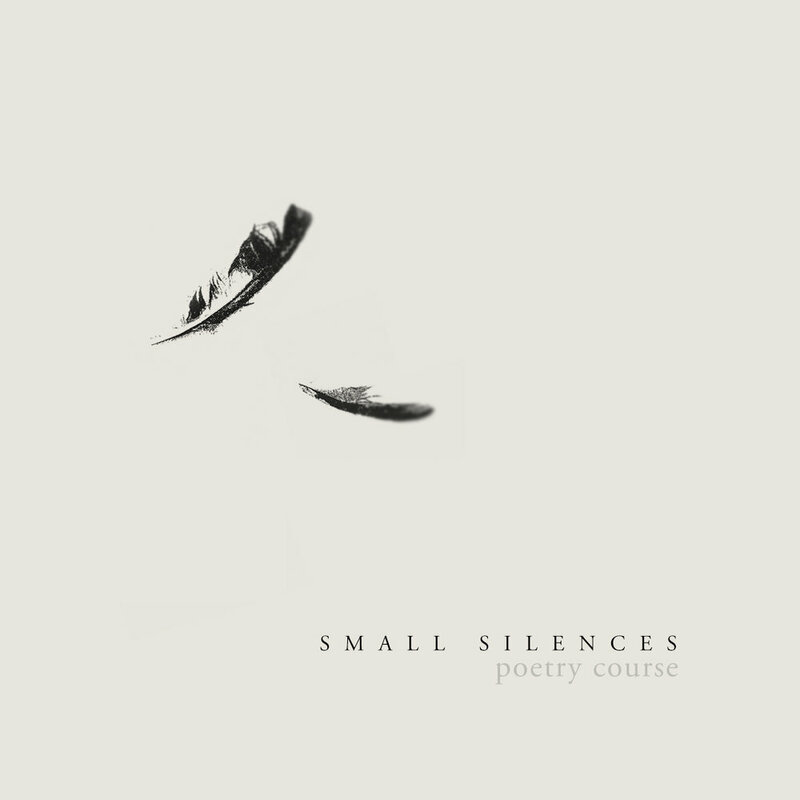 Small Silences poetry course is a contemplative poetry course for those seeking to make space for silence and poetry in their lives. Small silences are contemplative moments of awareness, attention, insight and clarity, recorded as brief poems. It's a companion course to offer a deeper exploration of my forthcoming Small Silences poetry collection, which I am working to publish in the first half of 2019. Read what participants have to say about the course. Based on my own approach to the practice, it’s a course that will suit readers, writers, and those interested in discovering more about the contemplative life, and to benefit from this calming, clarifying practice. Grounded in contemplative practice and brief poetic forms including Chinese (Ch’an) and Japanese (Zen) poetry, we’ll quietly explore the practices of awareness, attention, clarity and insight. As your poet guide on this course, I come with 36 years experience as a meditator, 10 years of daily poetry practice and 7 years as a Zen meditation and awareness practice guide. Together, we’ll explore contemplative poetry as a tool for silence, a way to connect inner and outer landscapes, a spiritual art and practice. This 28 part course will be delivered in 4 modules. All course materials are yours to keep, to allow you to follow and repeat the course in your own time and pace. Self-paced, you might pursue the course over 28 days, or 28 weeks, or any other pacing that suits you. 02: Awareness: the inner landscape. 03: Attention: the outer landscape. 04: Clarity: expressing your vision. Each module overview will include a short video contemplation on contemplative practice, a short audio meditation, poetry readings and practical exercises. You’ll receive all reading material as part of the course, so no other purchases, such as books will be necessary. I’ll also offer recommended reading for those who wish to explore the subject in greater depth. Payment options include Visa, Access, Multibanco, PayPal and ApplePay. Click here to enrol and checkout.